Remembering The People's Throat Singer Of Tuva In a 1999 interview, Kongar-Ol Ondar demonstrates his ancient style of singing for Terry Gross. 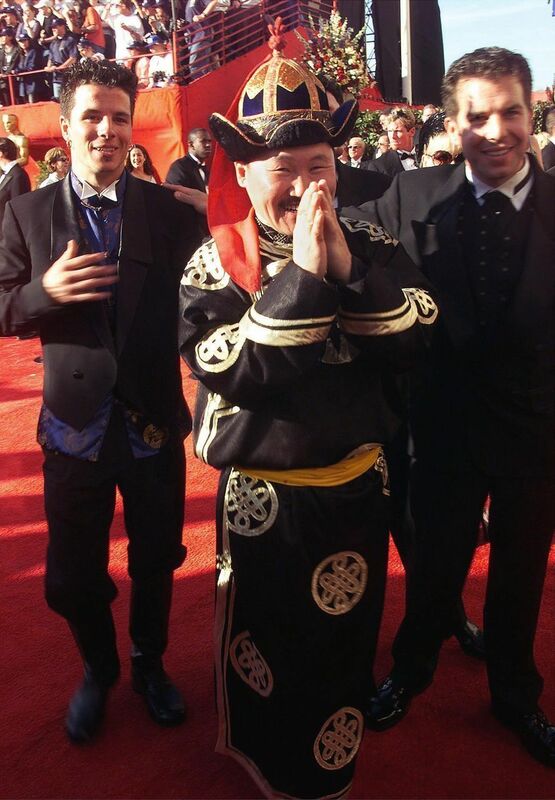 Kongar-Ol Ondar at the 72nd Annual Academy Awards in Los Angeles. Genghis Blues was nominated for an Oscar for Best Documentary Short. The technique known as throat singing is an ancient style still practiced in Tuva, a small republic between Siberia and Mongolia's Gobi desert. Traditionally, it was practiced by herders. 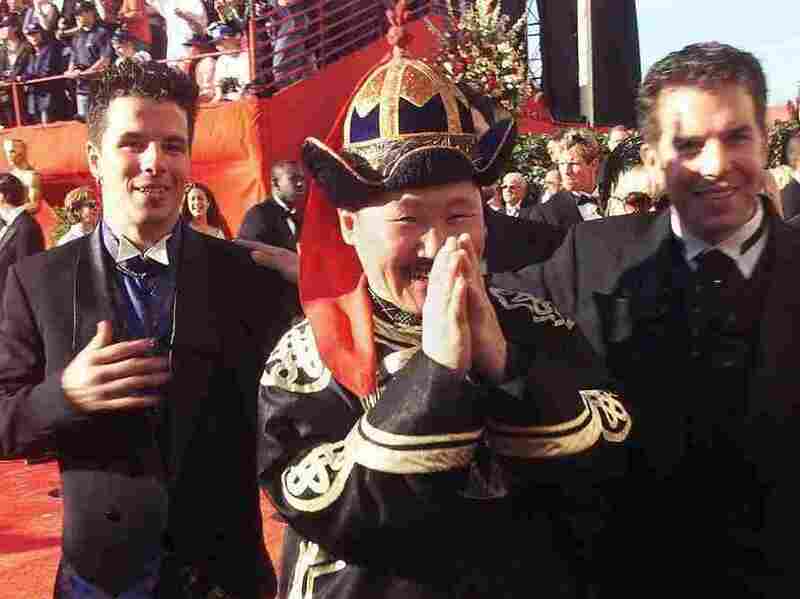 In 1995, Kongar-Ol Ondar won a U.N.-sponsored international festival of throat stinging, and was honored by his nation with the title People's Throat Singer of Tuva. He performed around the world and collaborated with Ry Cooder, The Chieftains, Mickey Hart, Willie Nelson, Randy Scruggs and others. He was also featured in the 1999 film Genghis Blues. Ondar died July 25 from complications after a brain hemorrhage. He was 51. In 1999, Ondar demonstrated his singing for Fresh Air host Terry Gross. Because he didn't speak English, Back Tuva Future co-producer Ralph Leighton joined Ondar in the studio to translate.